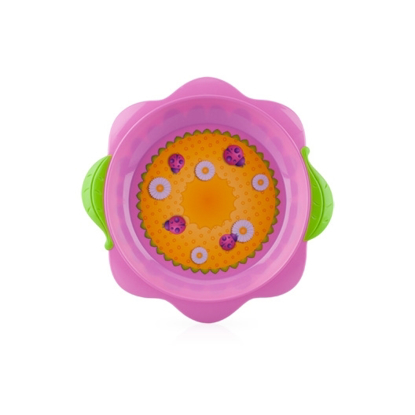 Flower Child™ helps make mealtime fun again! 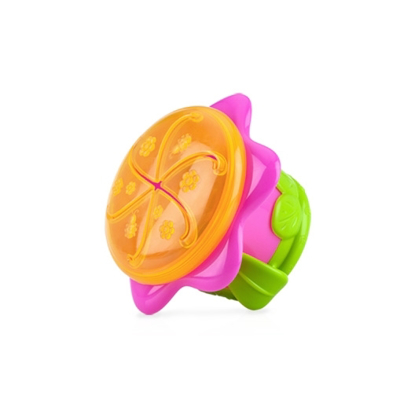 When babies begin to show interest in feeding themselves, having the right equipment is a must! 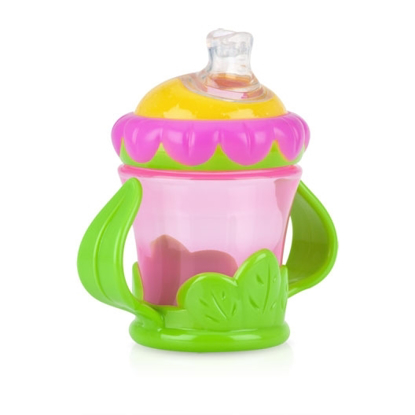 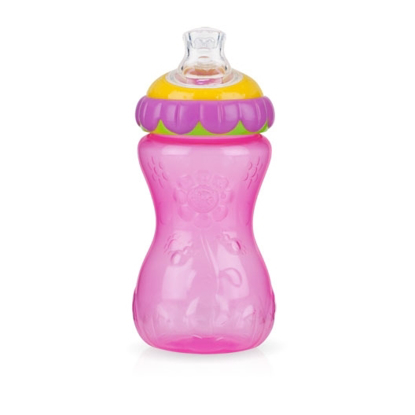 Not only is it important to have utensils that are safe for the baby, but they should be specially designed to be easy for little hands to hold and use. 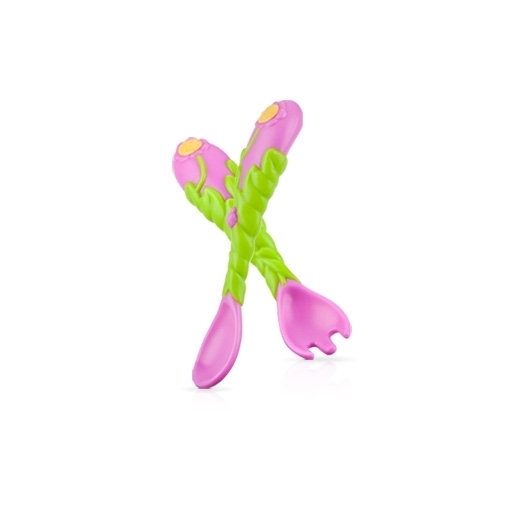 Our colorful forks and spoons are designed to meet all of these special needs for either left-handed or right-handed babies.